The interview is part of my effort to speak to entrepreneurs, investors and engineers from around the world so we can all learn from them, expand our minds and benefit from their experience. AppZui is a venture based out of Bangalore, India. AppZui is a unique business model created by Vijay Puttaraju and Sudhindra Naib; they are a venture capital firm in the form of an IT services company. They also have a unique fee structure for their clients, and their clients are early-stage startups. Listen to my interview with Vijay and Sudhi here. India ranks third among global startup ecosystems with more than 4,200 new-age companies, according to Nasscom, an association of Indian IT companies. There are multiple tailwinds supporting this trend, which includes: (1) Demographic dividends – India’s working-age population (15-64 years) is 63.4%; (2) a rising middle class and increasing materialism; (3) large numbers of people coming on to the Internet; and (4) proliferation of mobile phones in all segments of the population. 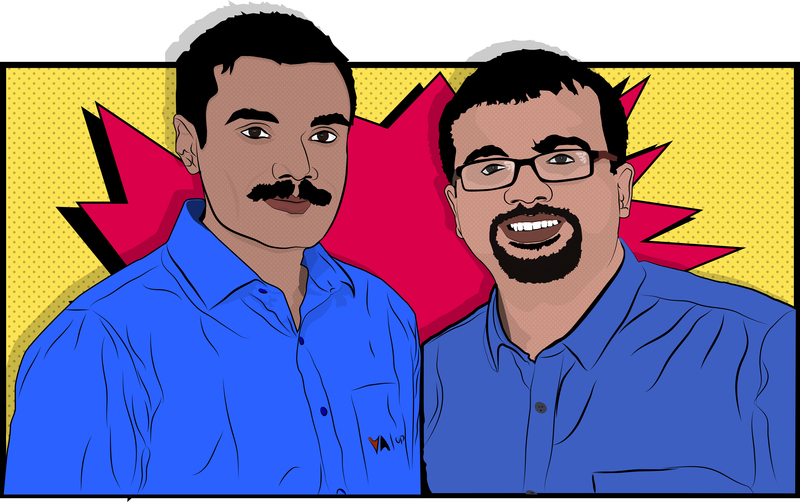 In this episode, Vijay and Sudhi share their experience and walk us through some of the challenges they faced when they started their venture. In the next episode, we discuss the startup ecosystem in India, and they also share their advice for aspiring entrepreneurs who are planning to start a venture in India or expand their operations there. Who are Vijay and Sudhi ? Vijay focuses on solution architecture and skill development. He has designed and built several high-performance systems, and has worked with Infosys and several US-based buy-side firms in the investment management domain. He has a bachelor’s degree in engineering from Mysore University. Sudhi focuses on mobility and solution delivery. Prior to appZui, he was part of SAP Labs and AppKix Concepts. He has expertise in SAP and enterprise mobility solutions for the sales and distribution domain. He holds several patents in his name. He has a master’s degree from the Indian Institutes of Information Technology. What is appZui’s business model ? AppZui is not the typical IT services and outsourcing company that you would expect in India. Most of their customers are first-time entrepreneurs. They see themselves as partners and mentors for these startups. They go through a rigorous selection process before deciding to partner with a startup. They ask tough questions and make sure the business cases of their customers are clear before they choose to partner with them. Once they decide to partner with a startup, they help them develop their idea and business by providing consulting and resources. They customize the contract with each customer, which might include part cash and part equity. They believe this is a key differentiator to them when compared to other IT service companies. 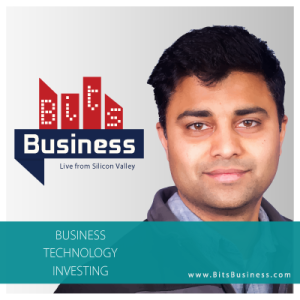 To learn more about appZui’s business model and what they offer, please listen to my interview on the BitsBusiness podcast. HomeInspektor will operate as a marketplace for home buyers, home sellers, home inspectors, realtors, financial institutions and other players associated with the home inspection business. The platform will be launched in India, the United States and Canada. The goal is to enable customers to invest in properties with confidence and peace of mind by providing unbiased, objective feedback about the quality of properties. Stay tuned for Part 2 of this episode, where I discuss the startup ecosystem in India. Vijay and Sudhi also share their advice for aspiring entrepreneurs who are planning to start a venture in India or expand their operations in there. « Previous Article IBM's Big Blues: Will the elephant dance ?